Most kingfishers are territorial as breeding pairs, but a few species, such as the laughing kookaburra and pied kingfisher, live as cooperative groups that consist of a pair with several non-breeding helpers. Most species are sedentary, but a few, such as the belted kingfisher (Megaceryle alcyon) of North America and the gray-headed kingfisher (Halcyon leucocephala) of Africa, perform regular nocturnal migrations between breeding and non-breeding areas. All but one species are diurnal, although the hook-billed kingfisher is probably joined by the shovel-billed kookaburra in the nights of the New Guinea forests. Many species bathe by diving repeatedly into water, especially after becoming soiled in the smelly nest cavity. Most species roost alone on a perch within vegetation, rarely in an old nest cavity. Sometimes juveniles roost with adults, and a few species, especially the pied kingfisher, gather at communal roosts for part of the year. 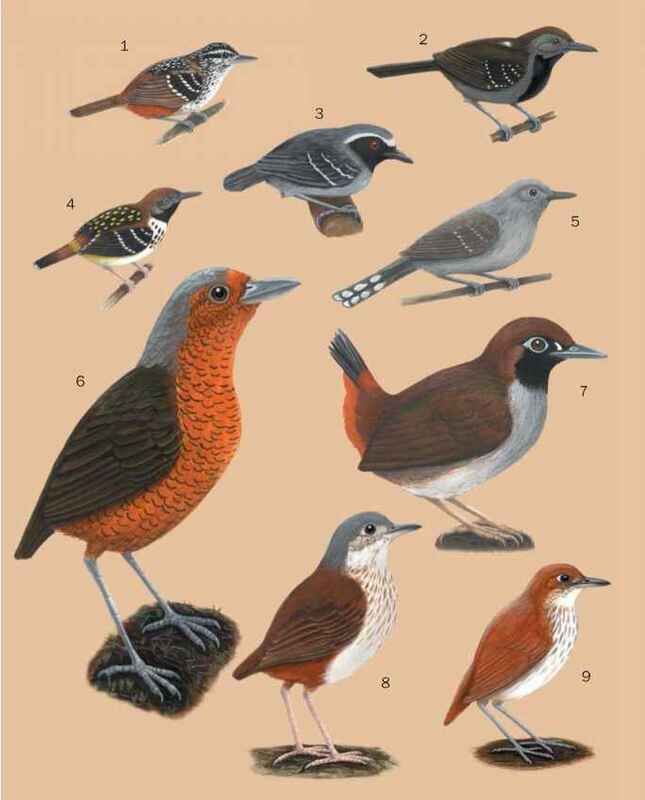 All species are highly vocal, with a variety of distinct calls that assist in their location and identification. Loud calls are used to advertise territories, while communication between mates or with offspring is often quieter.